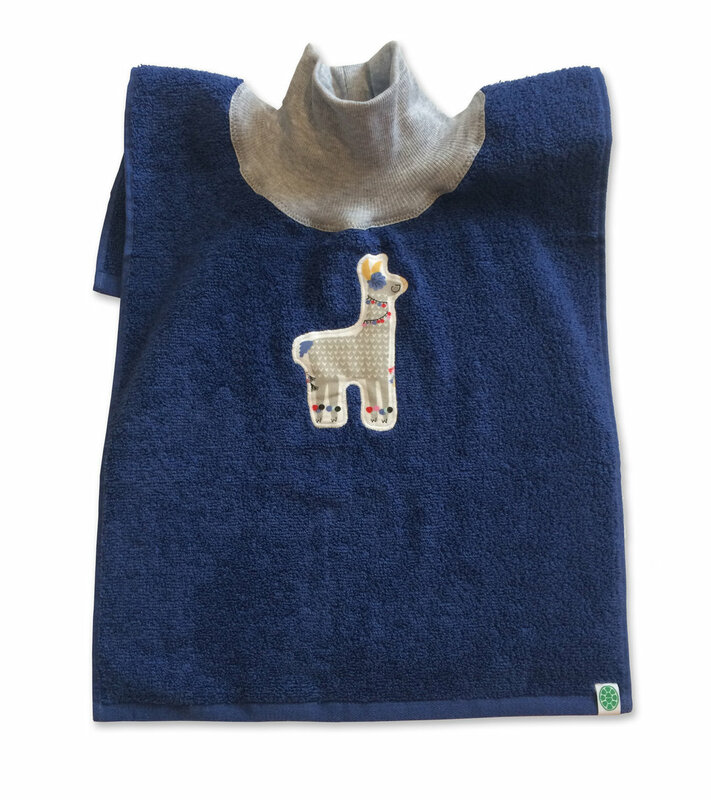 On trend blue bib with llama for my daughter whose having a baby first of April. I plan to make more llama bibs in different colors. She already said she liked it before I decided to give it to her. So, yay!